I have a fantastic book to review thanks to GMC distribution and the authors from Little Button Diaries; The Pirate Craft Book. 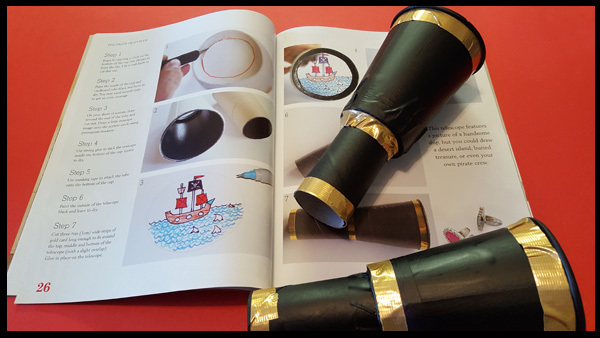 I am very excited to try out all 15 pirate themed projects that are shown in great detail in this book! 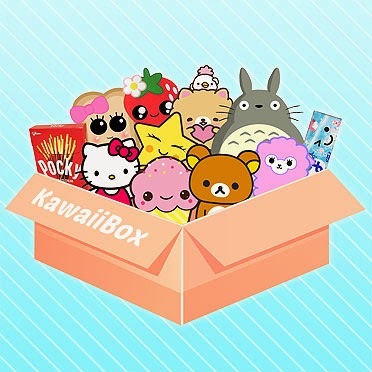 Each challenge has a description of the project, a list of items that you will need and step by step instructions complete with pictures. Authors Laura Minter & Tia Williams really has thought of everything to help you and your children achieve the desired pirate effect. 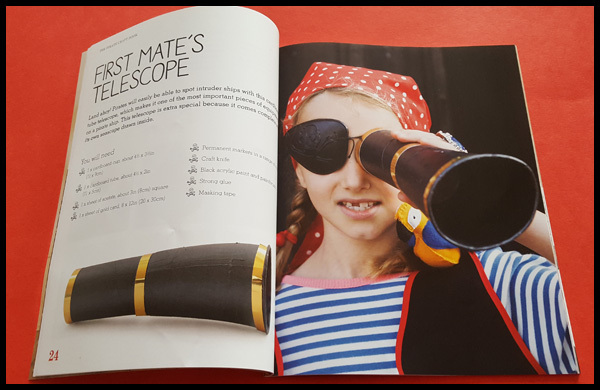 All the projects can be made either from readily available items or from easy to source materials - this is very much in keeping with our lifestyle and as such Max and I were able to make the First Mate's Telescope! The Pirate Craft Book can be purchased from www.thegmcgroup.com from April, and is the latest in craft books from authors Laura Minter & Tia Williams, the book will retail at £6.99 (ISBN 9781784943288). The following video shows the book and the telescopes that we made, and what I thought of the book. I'm extremely pleased to be able to offer my lovely readers a chance to win a copy of the above book! Not only that, but you have a 1 in 3 chance of winning as the lovely publishers GMC Publications have 3 of these craft books to give away! 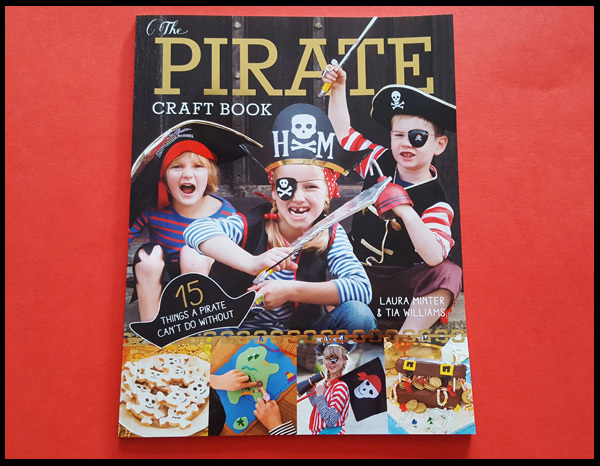 So just fill in 1, some or all of the rafflecopter options below to be in with a chance of winning this super pirate craft book - perfect for the one of many dress up days for school if nothing else! I received a copy of The Pirate Craft Book to review The above wording is all my own and not influenced over products received. Making an R2D2 costume for my son out of a plastic bin! Recently got into book folding and made a hedhehog! me and my daughter made some candles together they smelt lovely! 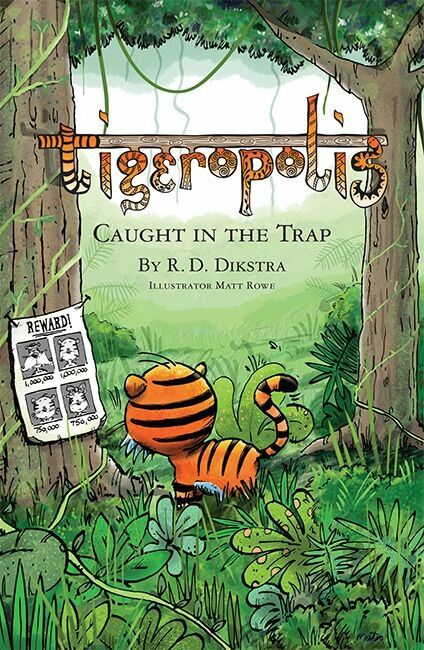 this book looks fab and so much fun! My proudest crafting moment is probably making little cardboard broomsticks with miss T last week when she wanted to do harry potter themed crafts! I am the world's least crafty person but since having my little boy I have started to enjoy it on his level - we recently made a boat out of various recycling stuff for school and had loads of fun doing it! My proudest crafting moment was and still is winning top prize for a paper mache hand puppet I designed way back in school...it's what got me started and rellay interested in all forms of crafting from design, materials and making. Knitting my son's baby blanket. Making regular clothes that fit!